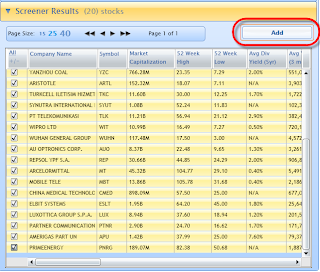 Recently TraderMike discussed the filters he uses to select stocks for his daily trades. 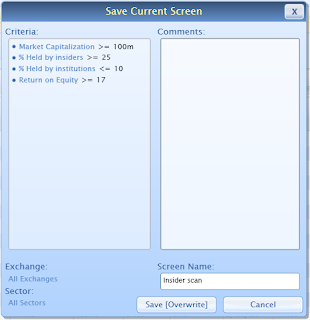 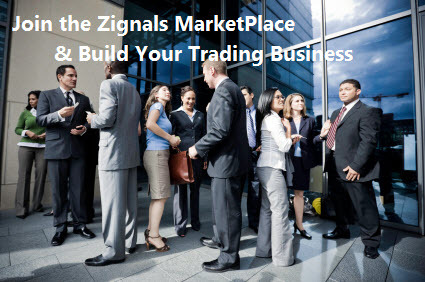 His scans generate a list of stocks about 1,000 long which he then filters by volume and price. 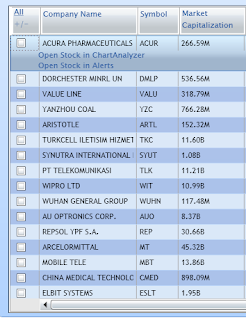 In this example I am looking to create a more manageable list of about 40 stocks (or less) which can then be monitored daily using alerts. 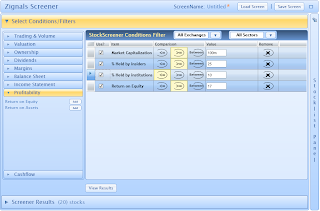 From the Alerts menu we can then add filters to this stocklist. 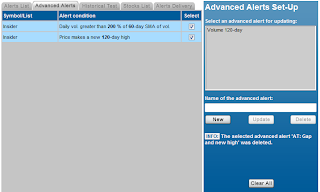 In this case, an advanced alert was created for a new 120-day on 200% of 60-day SMA (smooth-moving-average) of volume for this list of stocks.